Although shopping is a very interesting thing to do with loads of fun, enjoyment and excitement, one never thinks of how much he/she is spending while buying depending upon what they like to sustain with. 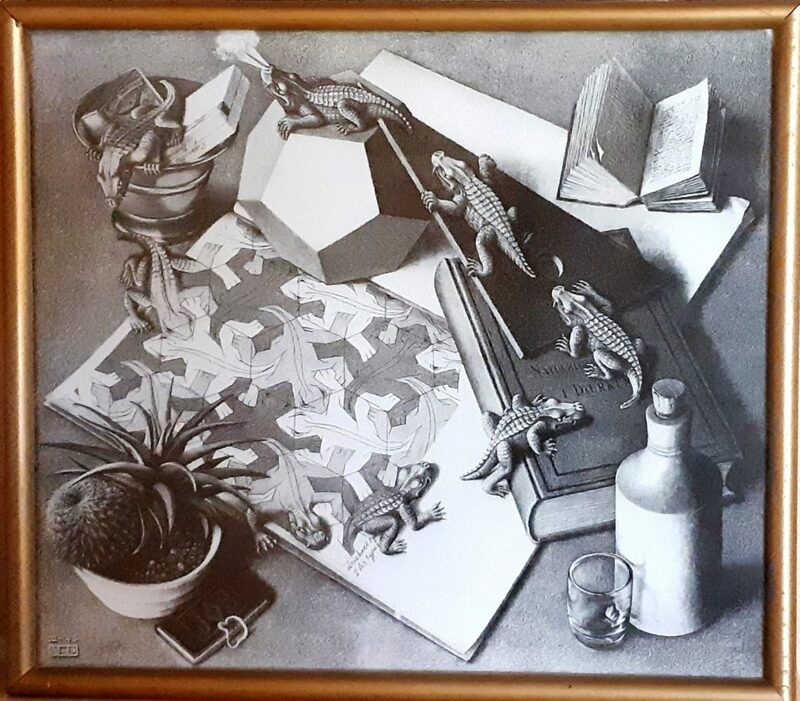 And when it comes to going shopping in a different state while exploring around, you always keen to extract some memories by purchasing any product reflecting memories of that particular place. There are plenty of things to buy in Udaipur. As Udaipur is capital of Mewar, and known for its beauty all around the world, many tourists got attracted toward this destination. With great history behind this city, tourists love to explore this city and seek its beauty spontaneously. There are lots of such things which will always remind you about your trip to Udaipur and will make you amazed.Here, we are going to look at the most popular things to buy from Udaipur. The talent of handicraft making has always been a great artistic work in Udaipur. A tourist from around the globe specially shows their interest in handicrafts. Handicrafts’ shopping includes antiques, portraits, hand-made clothes, accessories, bags, equipment and much more great craftsmanship. 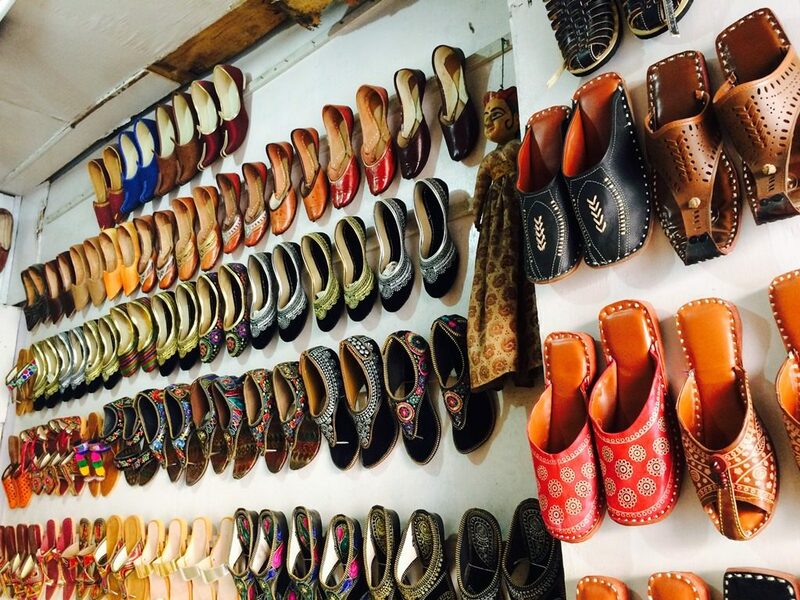 Mojadis are the most famous traditional footwear of Rajasthan. Buy a pair of Mojadis from Udaipur for Indo-Western outfits and give yourself an ethnic Rajasthani look. Persons from localities show their keen interest in shopping Mojadis. Mojadis give a royal look on traditional slate. You can also mesmerize the authentic jewellery of Udaipur like Bangles, Earrings, and Necklaces of gold, silver& platinum. Jewellery of Udaipur attracts many tourists for shopping. You can get some really fine art jewellery for your perfect look. Udaipur is also famous for its Vintage collection of antiques like wall clock, flower vase, wooden objects,lamps and some old vintage stuff. 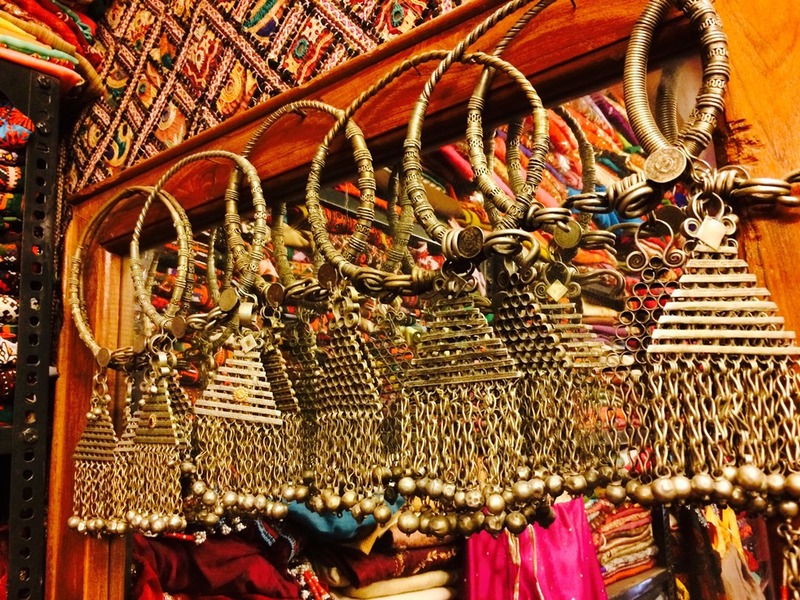 You will definitely love shopping in Udaipur. Shopping Rajasthani Outfits like kurta/kurti, Sherwani, Rajputana-Style dresses & Ghagras are likely to be seen in more tourists. Rajasthani Outfits are more preferred in any traditional occasion than wearing a modern suit. Shopping of paintings and sculptures are one of the best things to do in Udaipur. Make your home decorative with paintings of lord krishna, Shiva & statues of different Titans. Jagdish Temple Road: Old city, Udaipur is famous among the tourist for shopping materials like antiques, bags, handicrafts, wooden items and many more little-big things. Hathipole Bazaar: This place is famous for various clothing material like pure cotton, bed-sheets, and different types of fabrics. 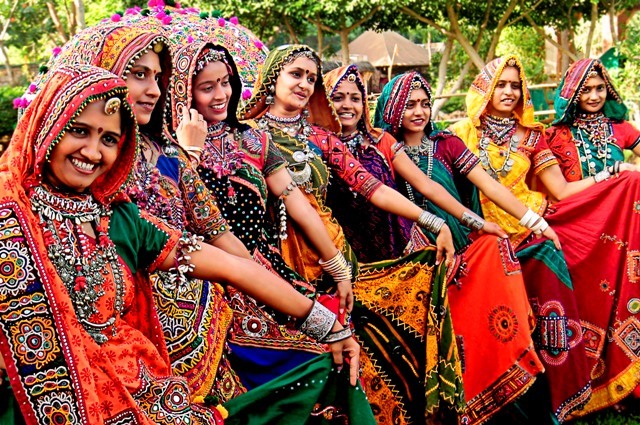 Shilpgram: Shilpgram is the most popular village festival in Udaipur. At the end of every year, Shilpgram is hosted for 10 days with great artistic stalls, food stalls and many must see things. Sukher (for marbles and stones): located on the outside corner of the city, this place has market for marble. Leading marble companies are located here and marbles from Udaipur is exported to many different regions. So, these were the best things and places to buy these things in Udaipur. If you are planning to visit in Udaipur or when you visit for the next time, don’t miss these stuffs to see & explore more & more for shopping some realistic items based on the history of Mewar or things reflecting the City Of Lakes Udaipur.